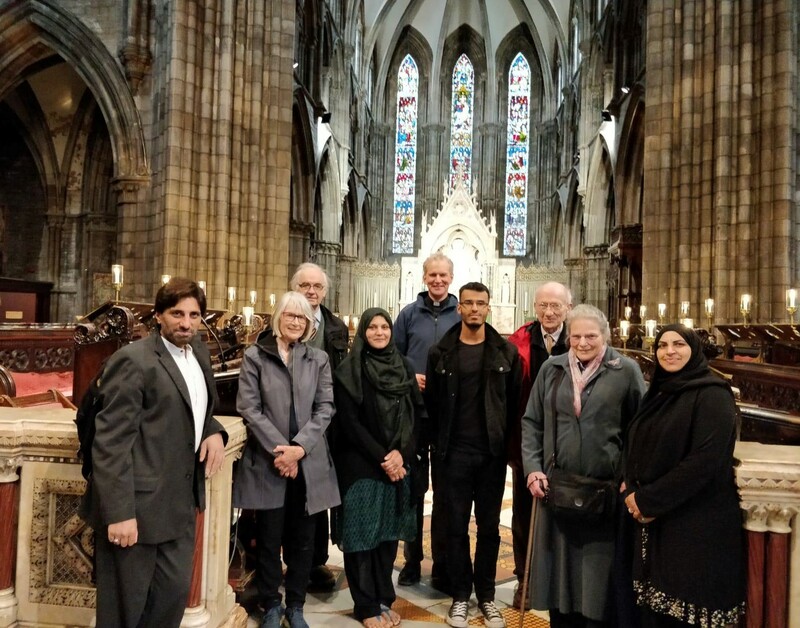 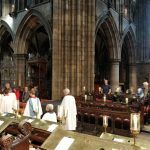 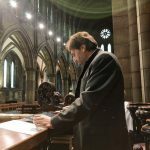 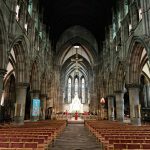 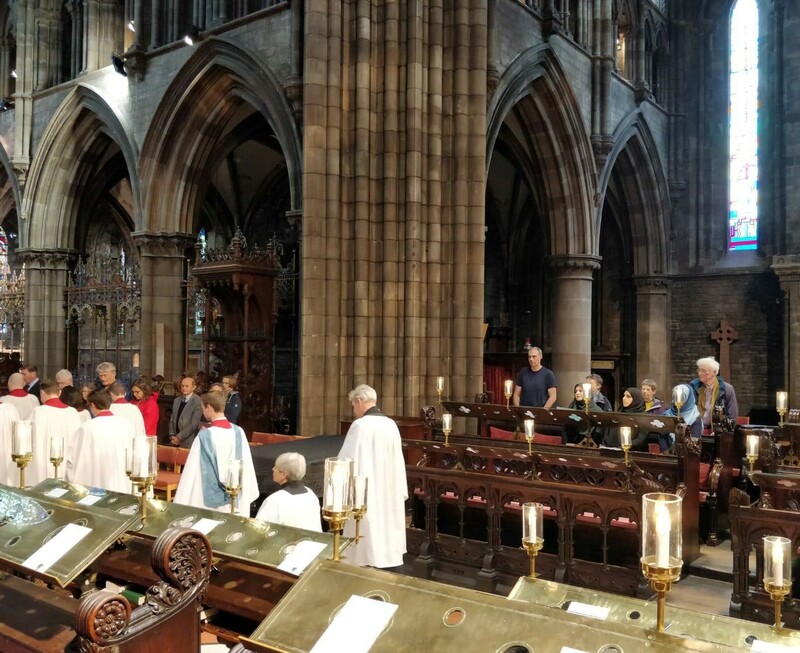 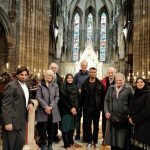 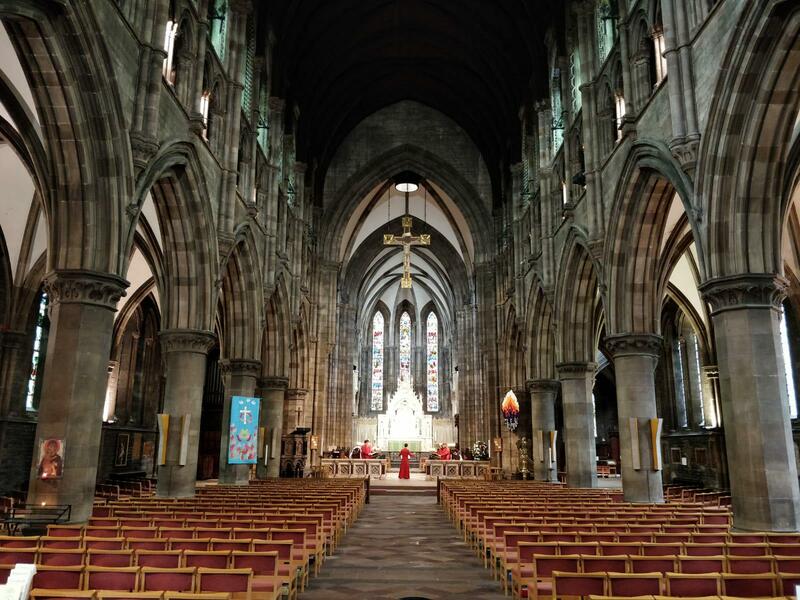 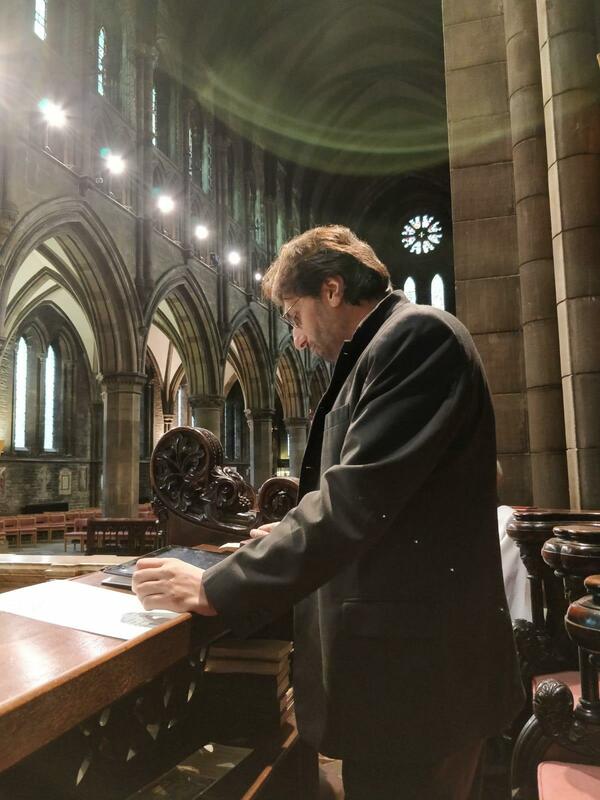 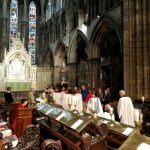 13/06/18 – The Scottish Ahlul Bayt Society and its team met in a prayerful service at St Mary’s Cathedral, Mother Church of the Diocese of Edinburgh, on the occasion of the final days of the Month of Ramadan. 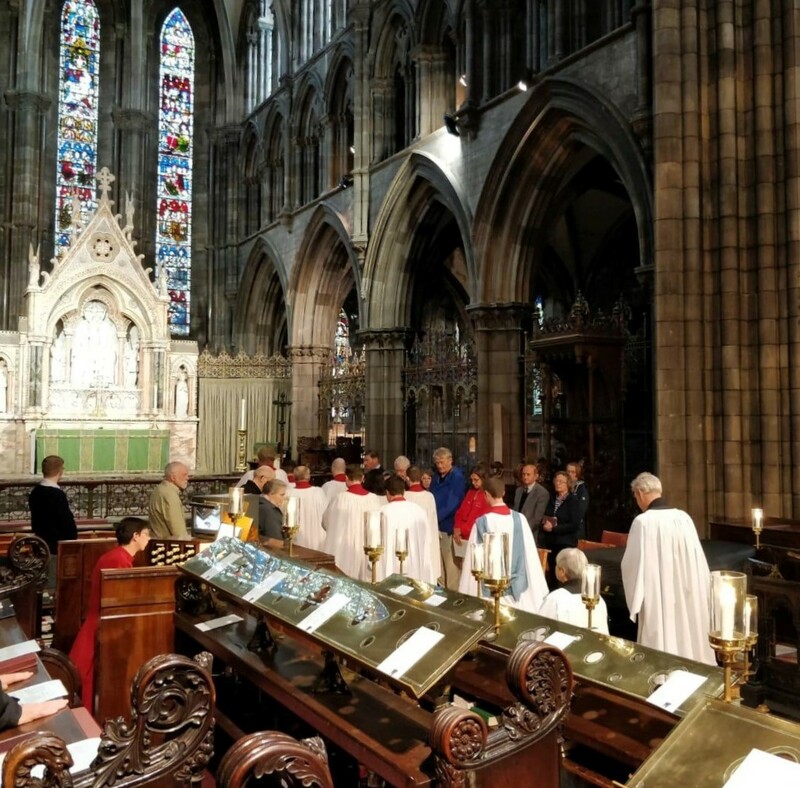 The Provost, Very Revd John Conway, led a service at the Cathedral which brought together Christians and Muslims. 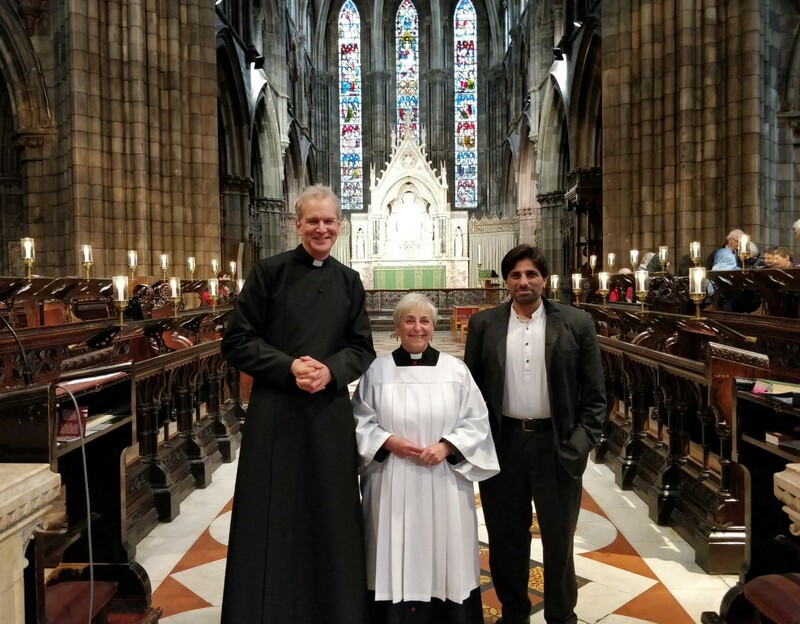 Kashan Sheikh, representing the SABS team, gave a short speech on what Ramadan and the Ordinance of the Fast means to Muslims, and as it is taught more widely in the Abrahamic traditions, and closed with a reading of al-Fatiha. 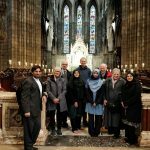 The insights gave all an understanding that much of our practises are shared. 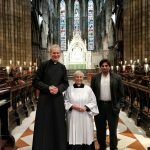 The Rev John Conway then prayed for people of faith across the world, and in particular the Muslim Ummah at this time. 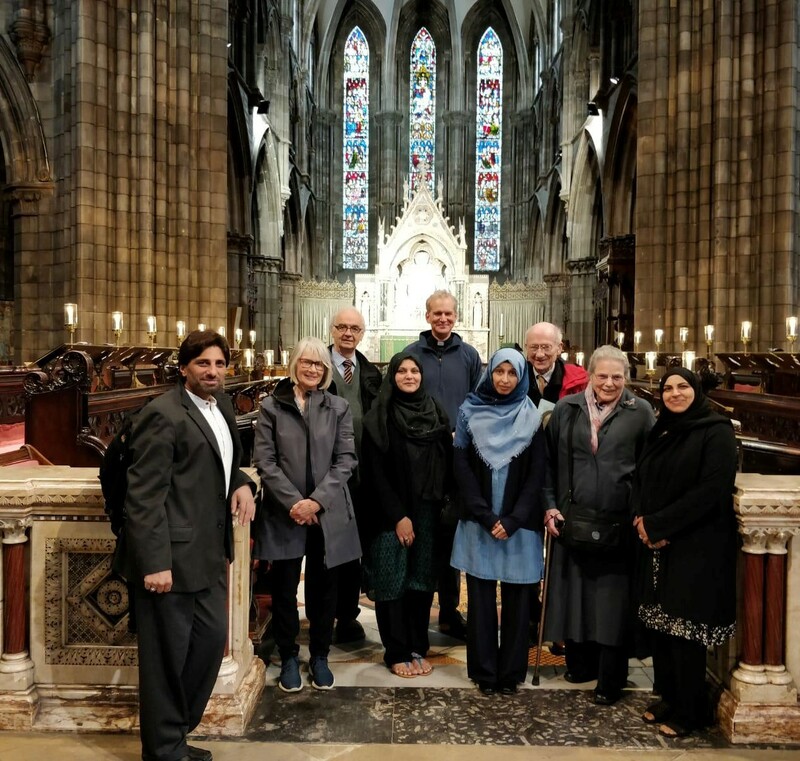 The spirit of the gathering was incredibly powerful and we extend our sincere thanks for the fellowship that emerged from deepening understanding and prayer, and we hope to take forward this blossoming interface.